Land Should Not Be Wasted! Our Owner’s change in circumstance dictates a sale!! This is an opportunity for all builders, investors and homeowners desirous of this popular area. 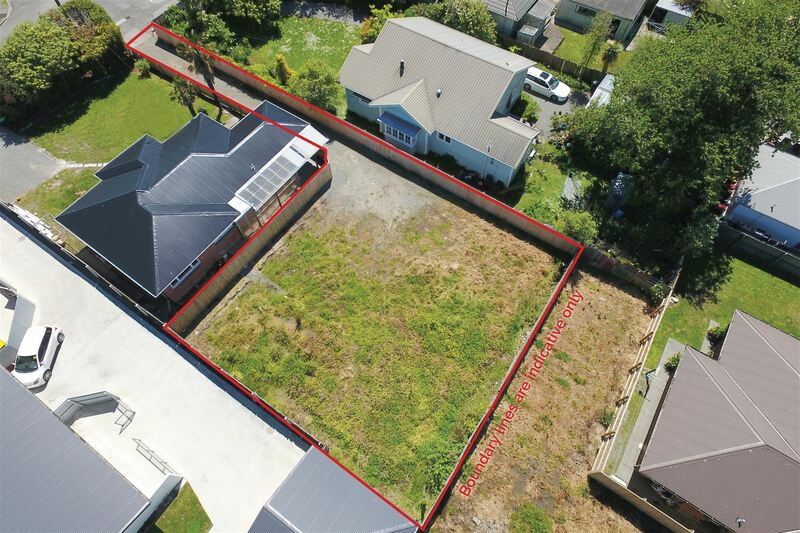 With many recently constructed dwellings in the vicinity you can be confident developing this 373sqm of Residential Suburban Density Transitional (Old L2) or maybe it could be the site for your ideal home. The location is an obvious highlight, with everything from shops, cafes and the new CBD to schools, parks and public transport routes all within easy reach. The vendor’s motivation is extremely high and fully consented plans of the proposed dwelling are included in the sale price. Why not take advantage of what’s on offer – it doesn’t get much easier than this. Don’t miss out – my instructions are clear, this section must be sold on or before Auction Day! Auction Wednesday 1st May, 10:00am at Holmwood Auction Rooms, Ground Floor, 397 – 399 Ilam Road, Ilam (unless sold prior).